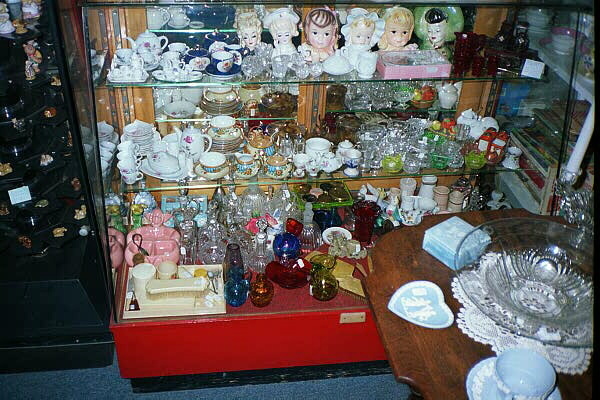 Just some of the stuff we have here at our store! 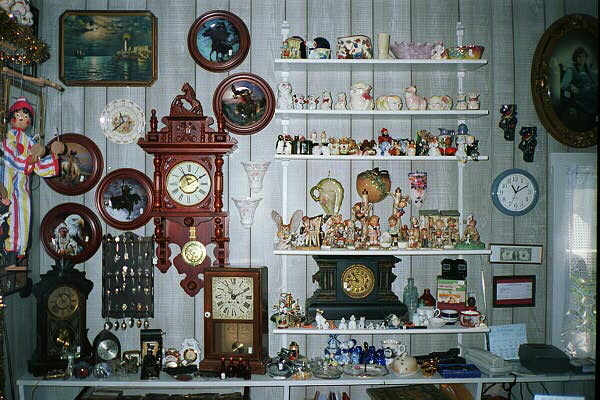 Knick Knacks, Clocks, wall pockets, Old spoons, etc.. 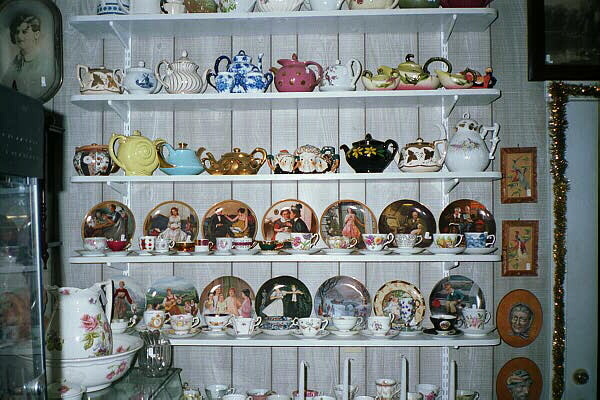 If your a collector of Tea Pots, Cups and Saucers, or Collector Plates, we have a fine selection! 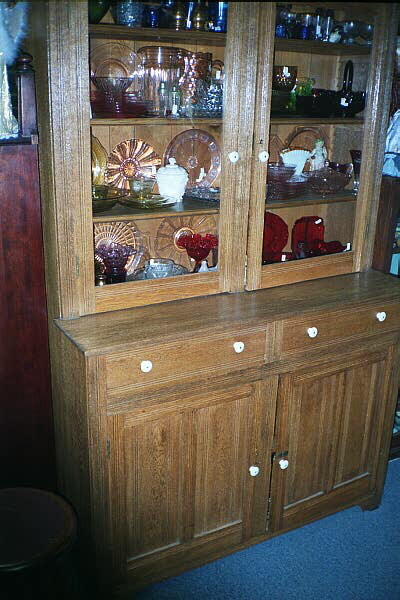 Beautiful Depression Glass and Oak Furniture!